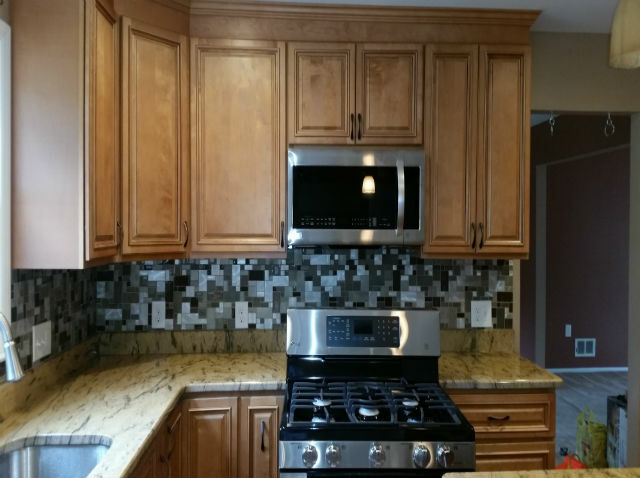 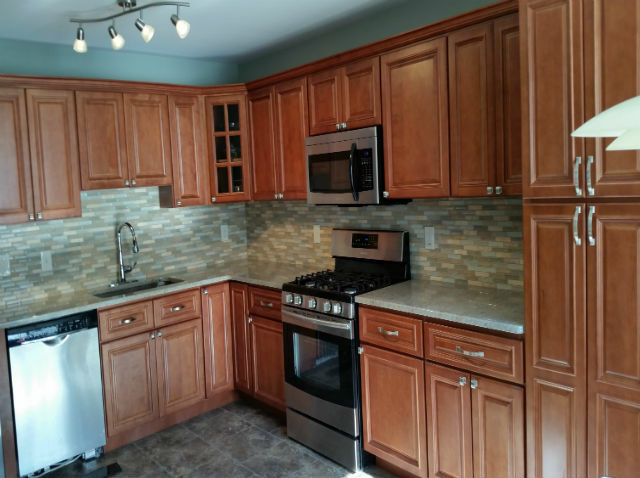 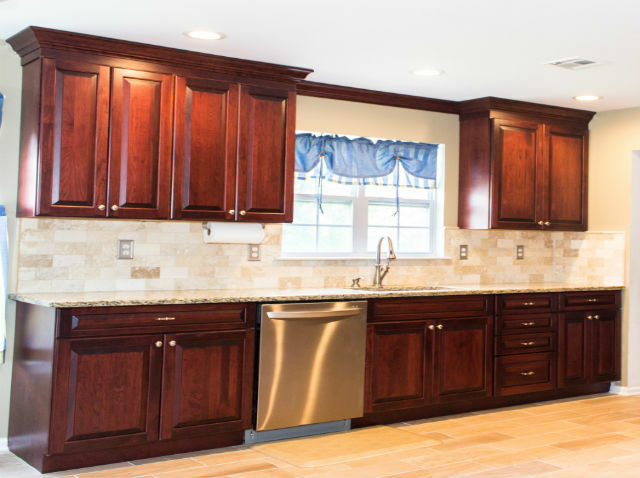 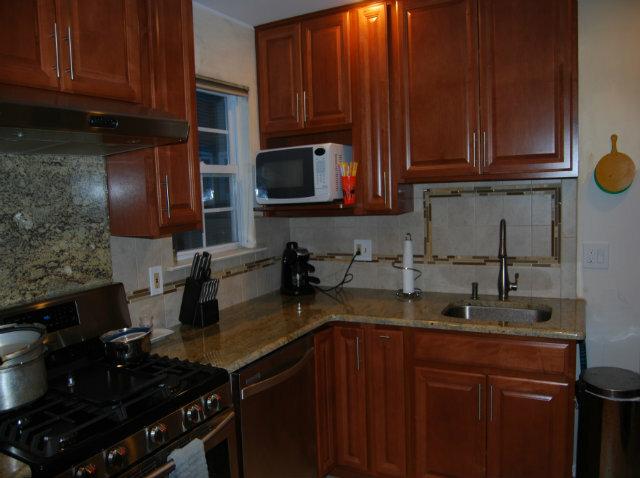 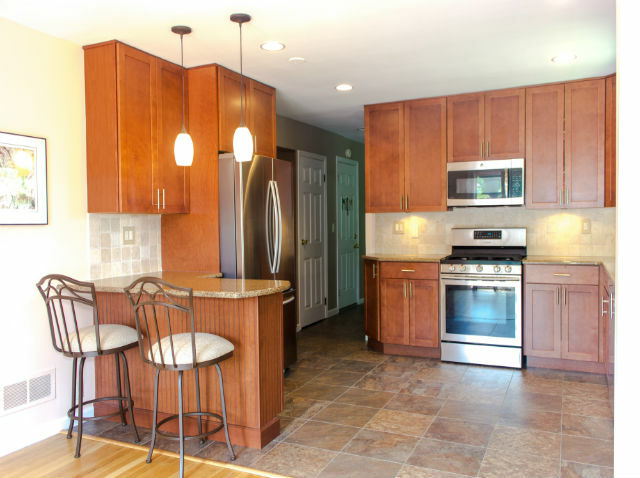 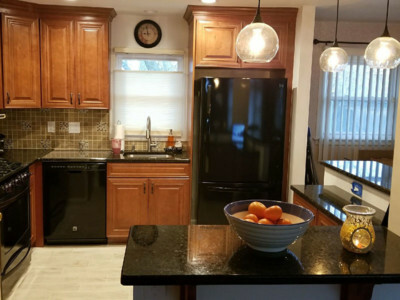 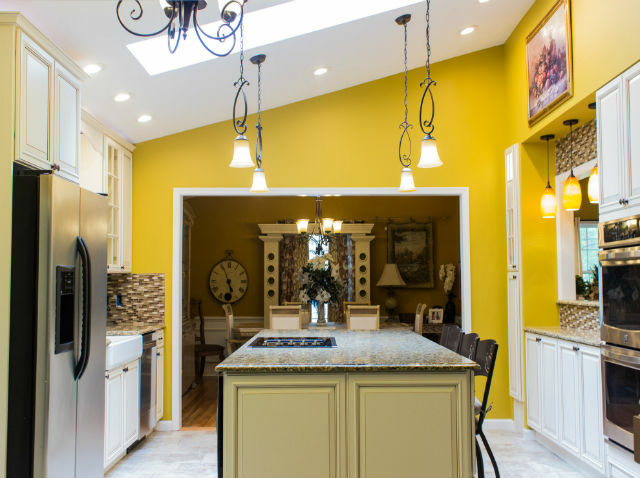 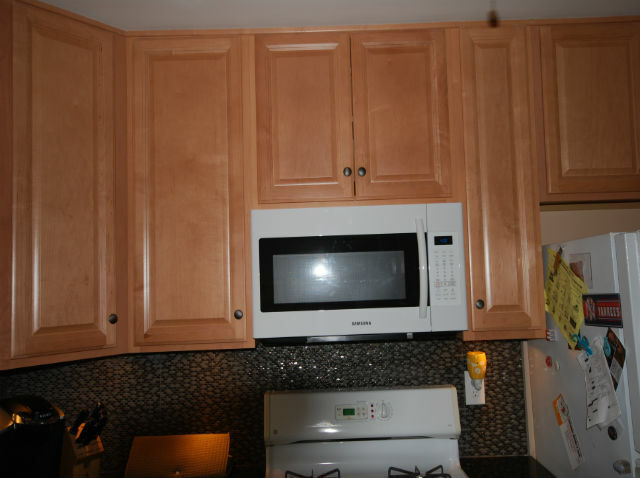 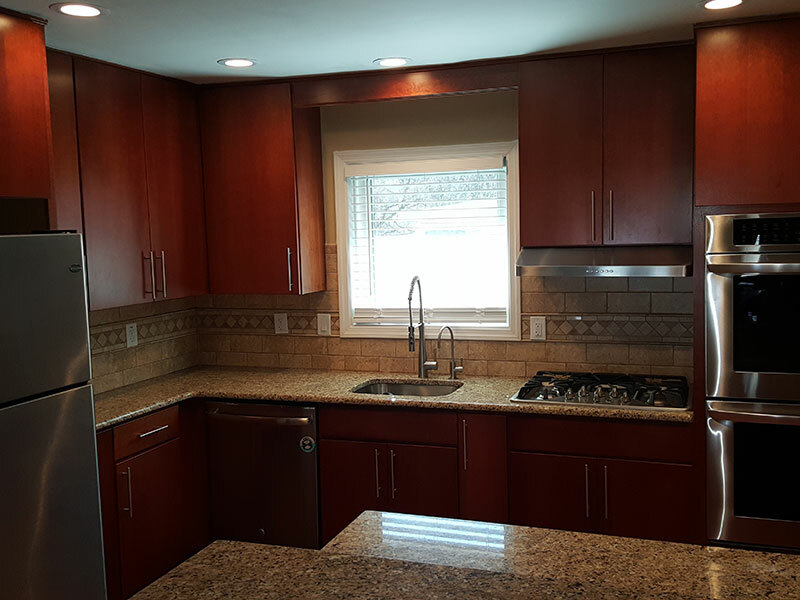 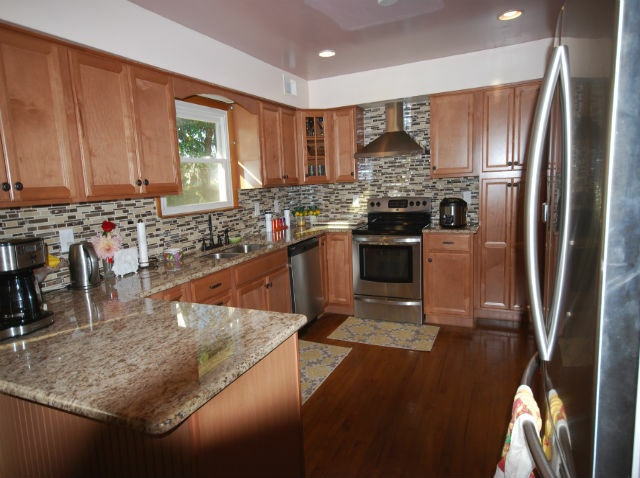 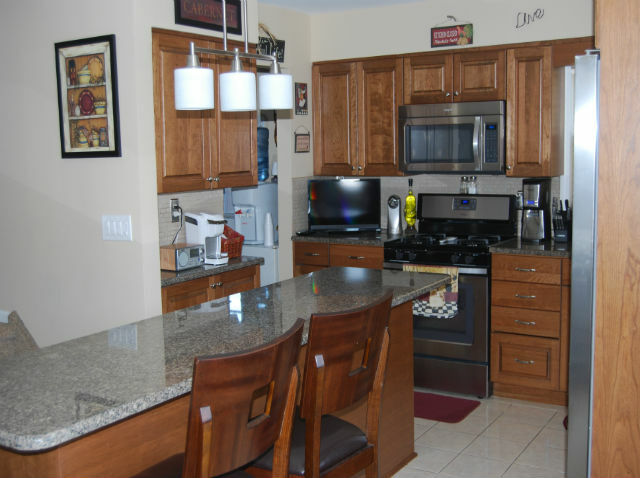 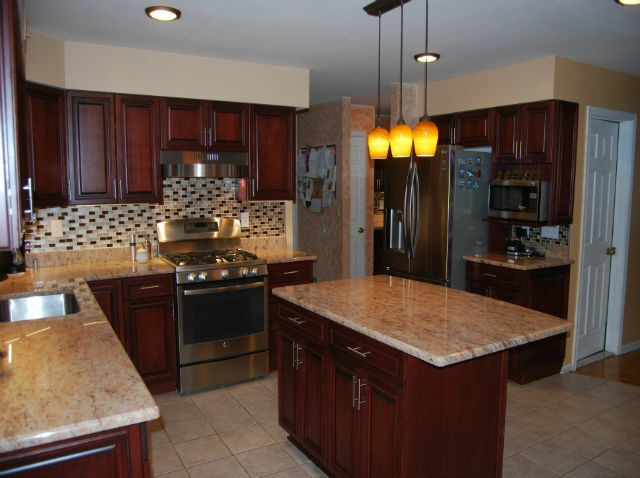 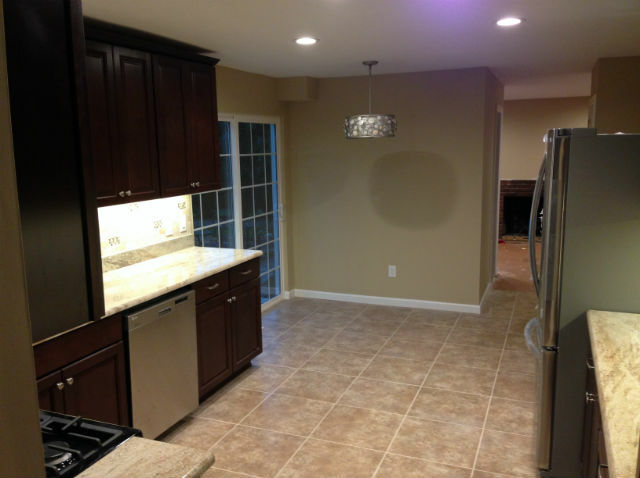 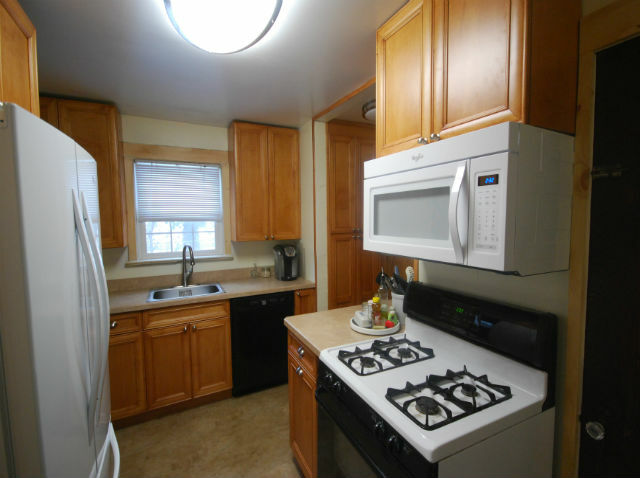 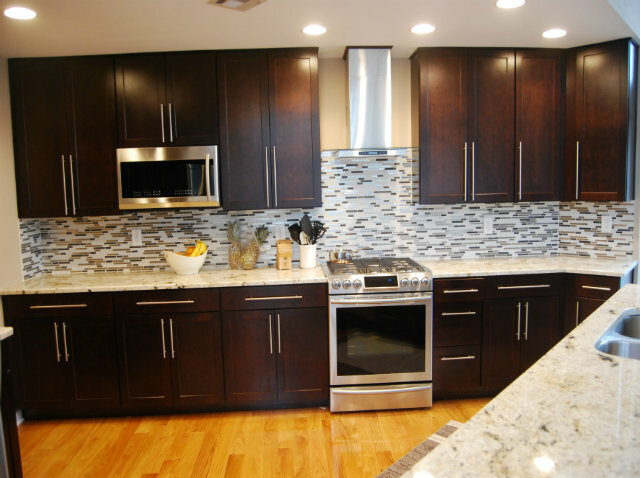 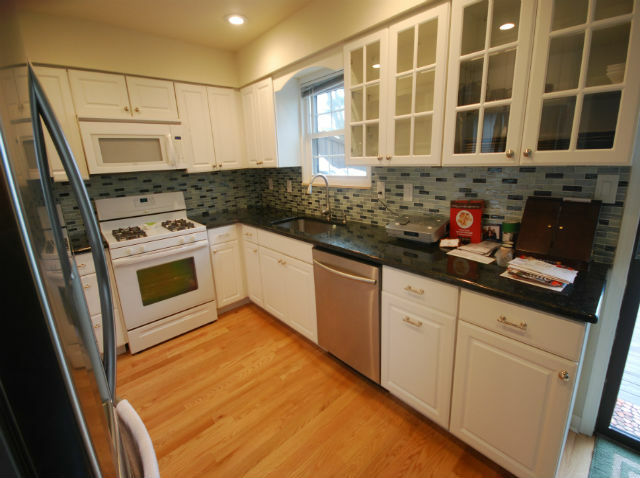 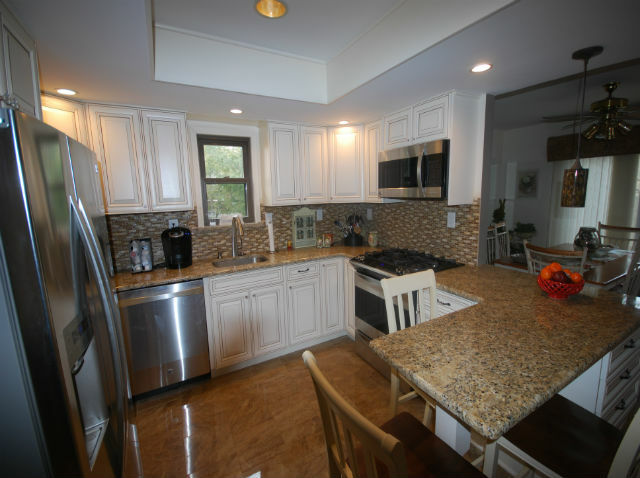 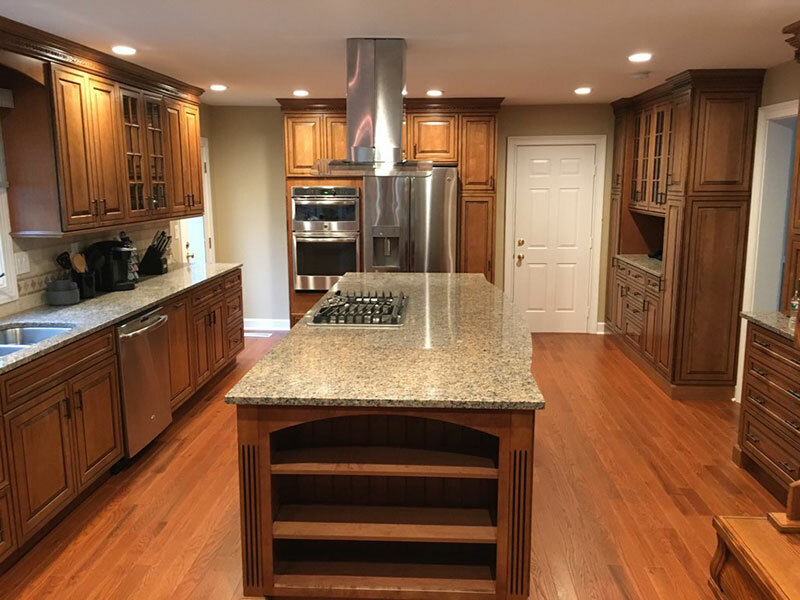 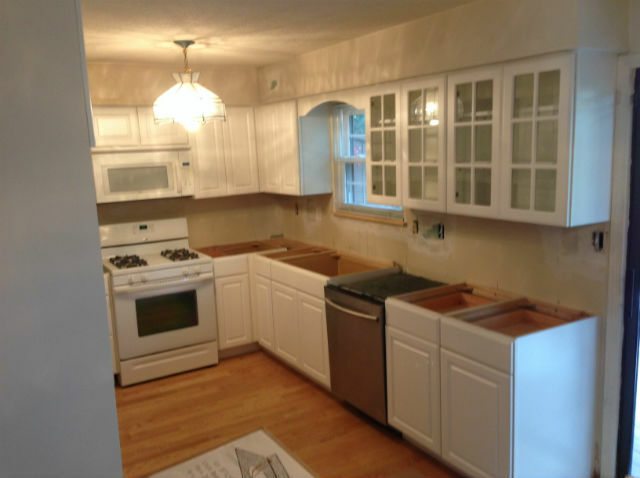 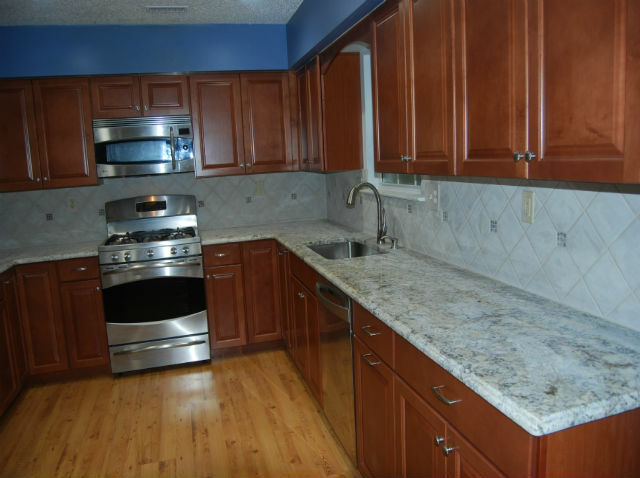 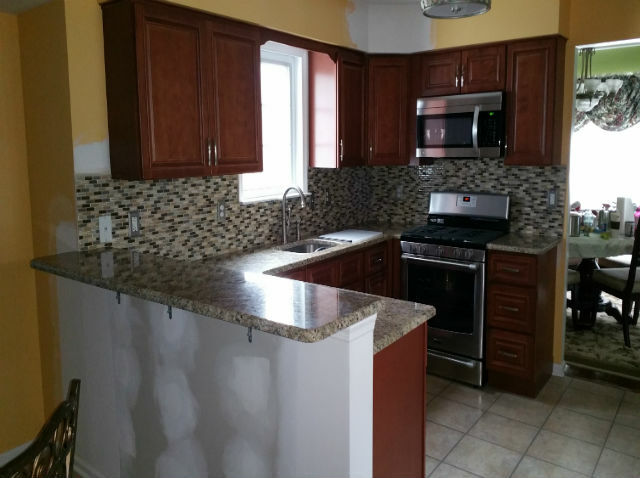 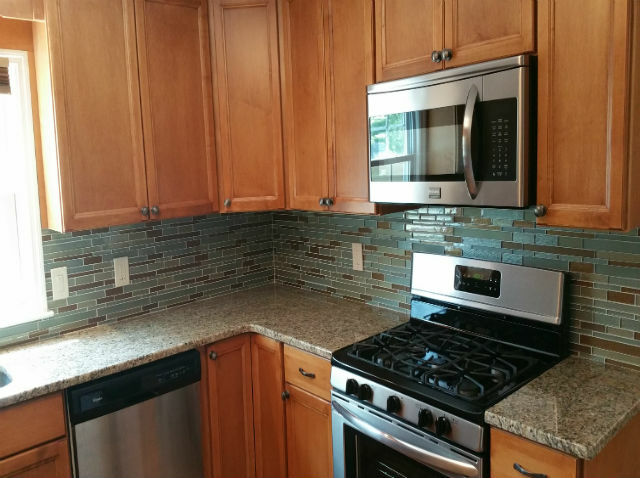 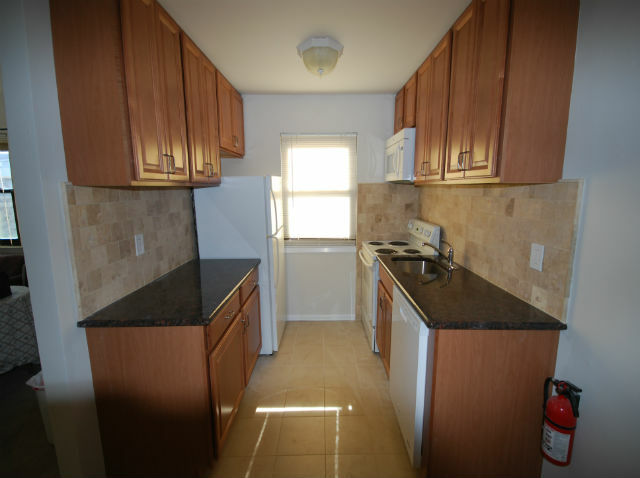 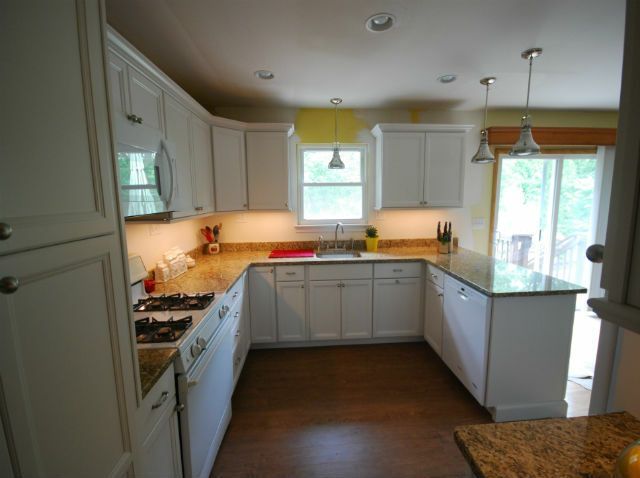 Kitchen Remodeling - completed projects | The Basic Kitchen Co.
We’ve provided homeowners throughout New Jersey and eastern Pennsylvania with an exceptional kitchen remodeling experience. 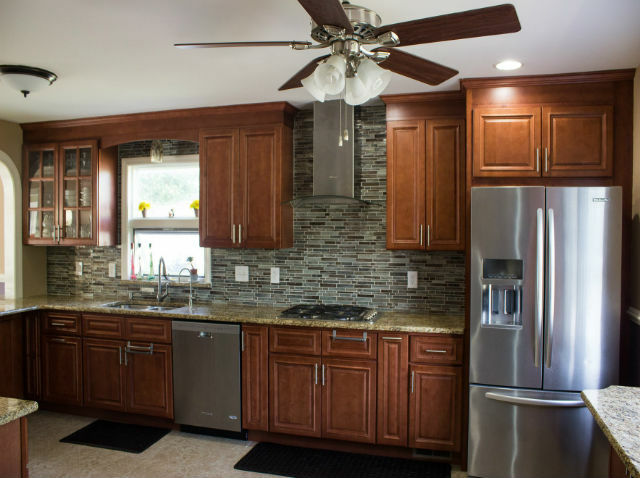 From the initial consultation, through design and installation, our team will provide you with guidance throughout the renovation process. 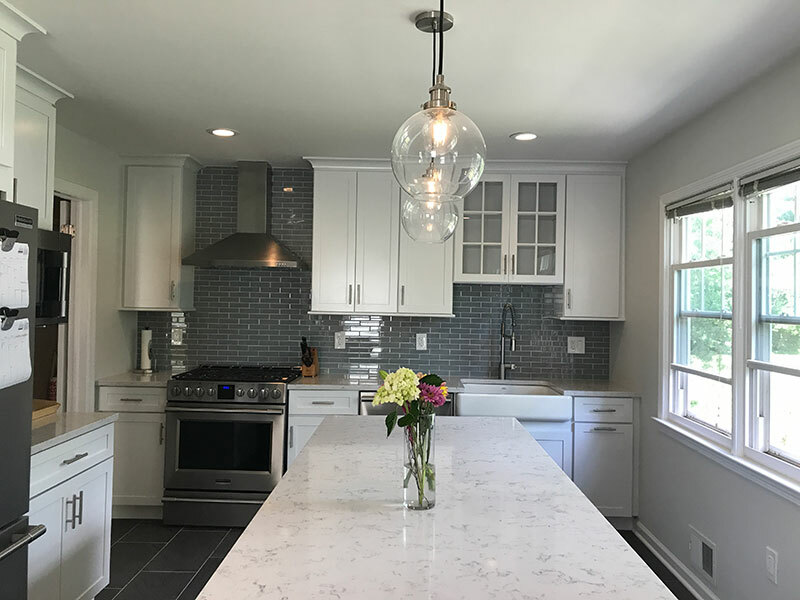 Need ideas for your kitchen update? 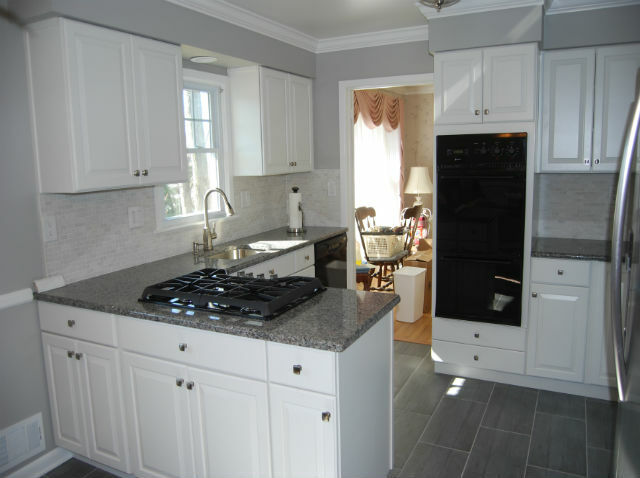 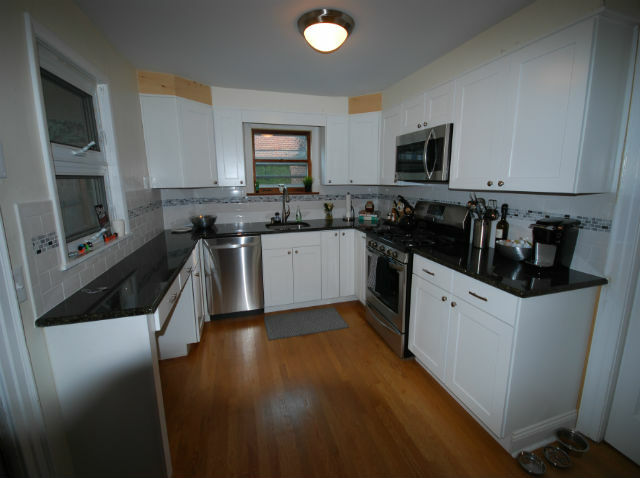 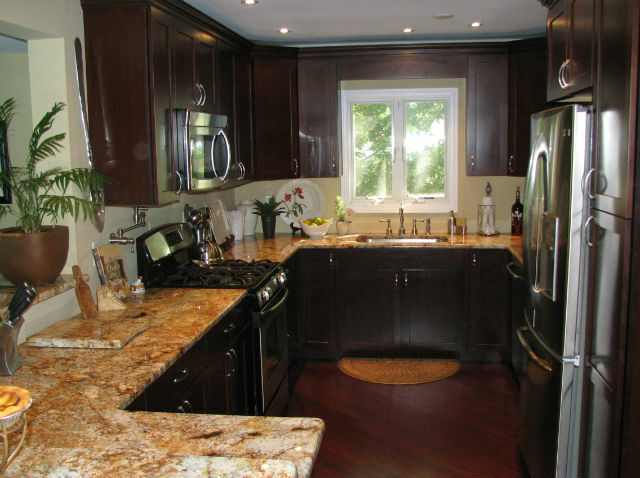 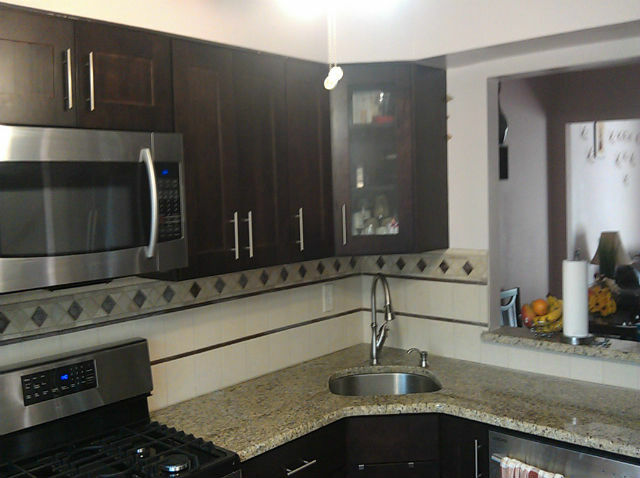 Browse our portfolio of completed kitchen renovation projects.